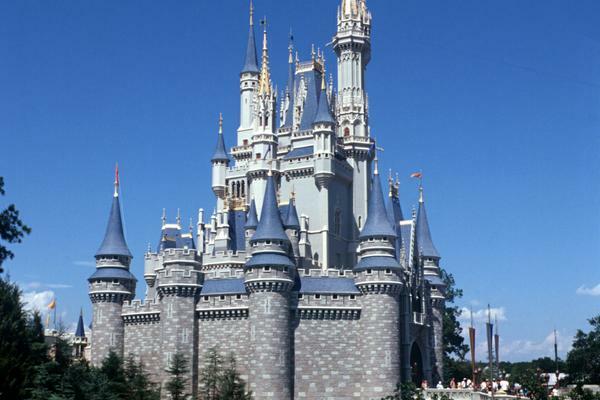 We frogs like to travel light whenever we go to Universal Orlando Resort, but for some rides, locker usage is unavoidable — even if you’re just carrying your phone and wallet. 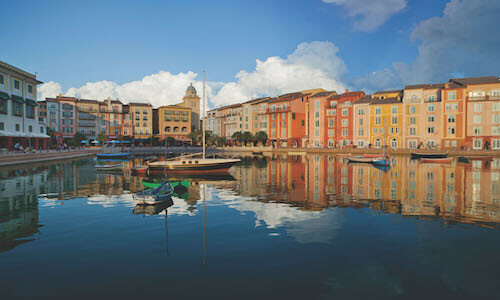 Unlike at Walt Disney World, where you can take your bags on all rides, Universal requires you to check your bags and belongings before you board certain rides at Universal Studios Florida and Universal's Islands of Adventure. After all, these are some coasters with capital Cs! 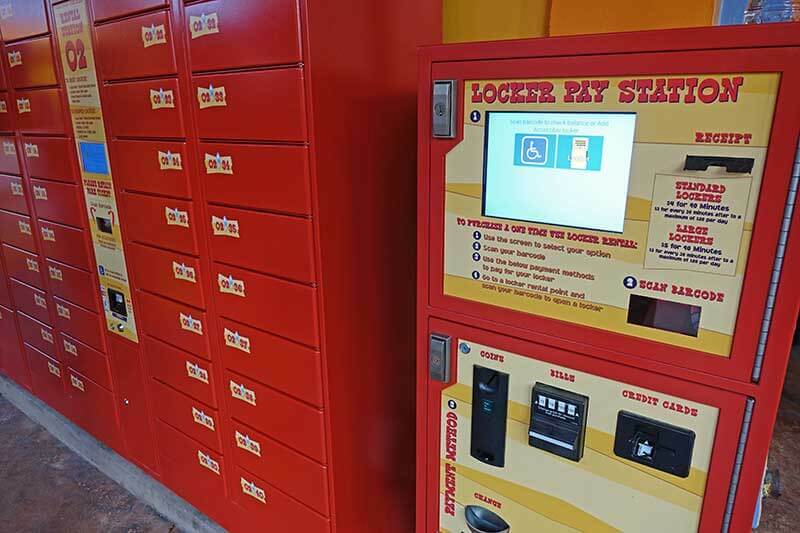 Using the lockers is fairly simple, but we’ve compiled everything you need to know about Universal's ride lockers, including where to find them in the parks and advice on which one best suits your needs! 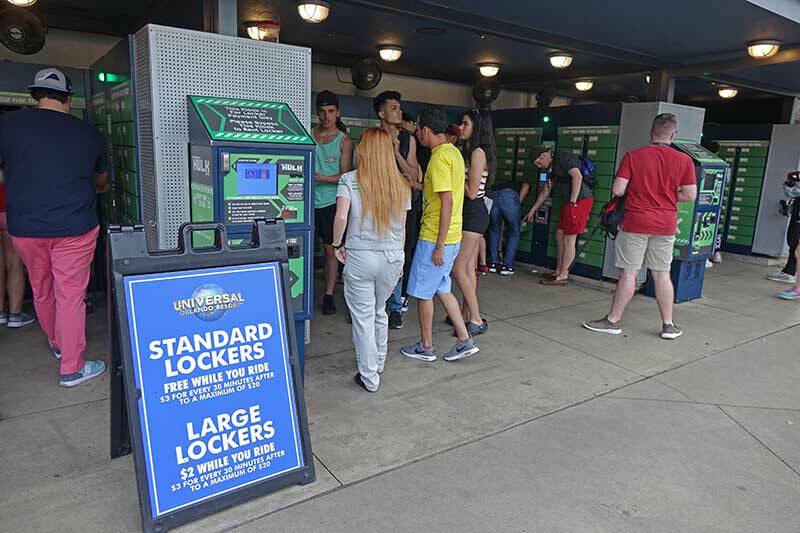 Based on how much you’re carrying around and what rides you’re going on, Universal offers three different types of lockers: complimentary ride lockers, pre-paid ride lockers and all-day lockers. 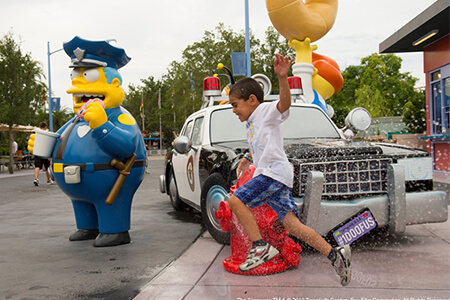 The good news is that if you just need a place to stash your gear while you ride, you can use the Universal Orlando lockers for rides at the locations listed below for FREE! The "free" time is calculated using the ride's current wait time and the actual duration of the ride (with a generous cushion). After that, each additional half hour is $3 (with a daily max of $20). A locker attendant can override charges that accrued for reasons outside your control (like the ride breaking down). 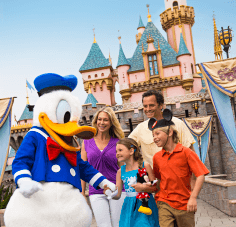 Most of these rides allow items that can easily be safely stored in your pocket or small fanny pack that can tuck under your shirt, but all other large items (purses, camera bags, backpacks etc.) must be placed inside the ride locker. At each of these locker stations, there are two different sizes: standard and large lockers. The standard lockers can easily fit small purses, wands, wallets and cell phones. But they aren’t tall enough to fit popcorn buckets or cups, if standing up straight (an empty reusable cup can fit on its side). The large lockers can fit big backpacks and multiple purses. While the standard lockers are free, these large lockers cost $2 ($3 for every additional half hour, with a max at $20). You should also be aware of Universal's "no loose items" policy at The Incredible Hulk Coaster and Hollywood Rip Ride Rockit. 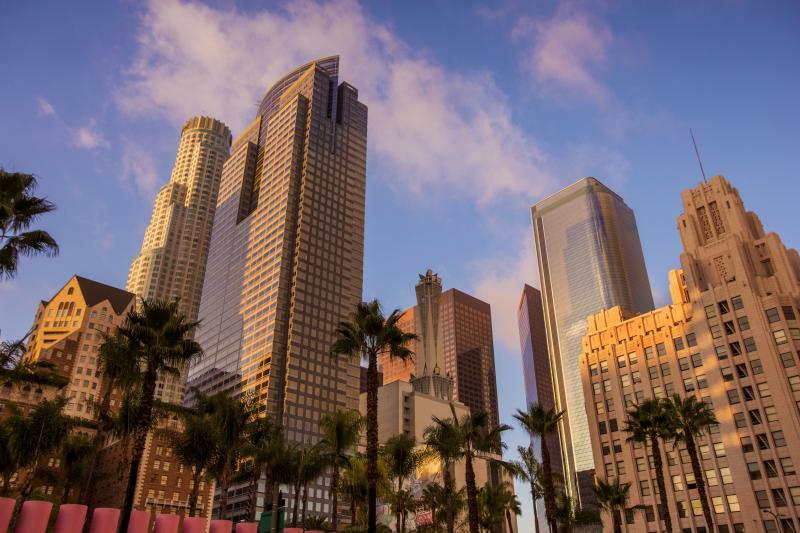 You must walk through a security screening with metal detectors and scanning wands that detect any items hidden in your pocket (everything from cell phones to coins). 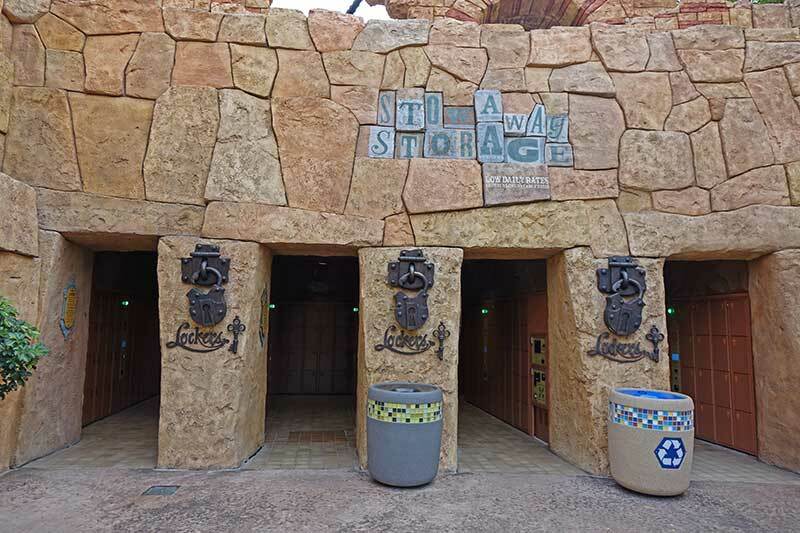 At these rides, you are required to store all items, no matter the size, inside a ride locker! 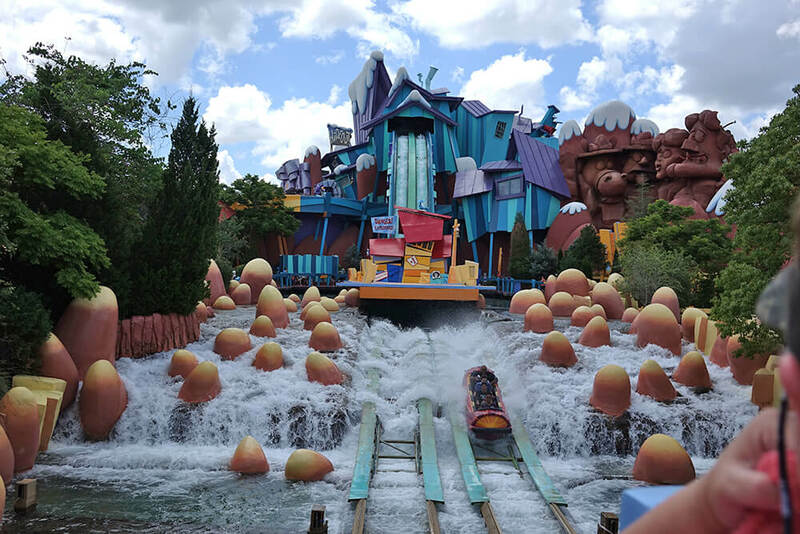 However, there are paid short-term, single-entry lockers right outside of these rides so that you can protect any belongings you don't want to get soaked. The only difference between these lockers and the free ones is that you pay $4 (or $5 for large lockers) for the first 90 minutes and $3 for each hour after that. There's also a $20 daily maximum on these short-term lockers. If you bring a large backpack with items (like bathing suits, towels, change of clothes, etc.) 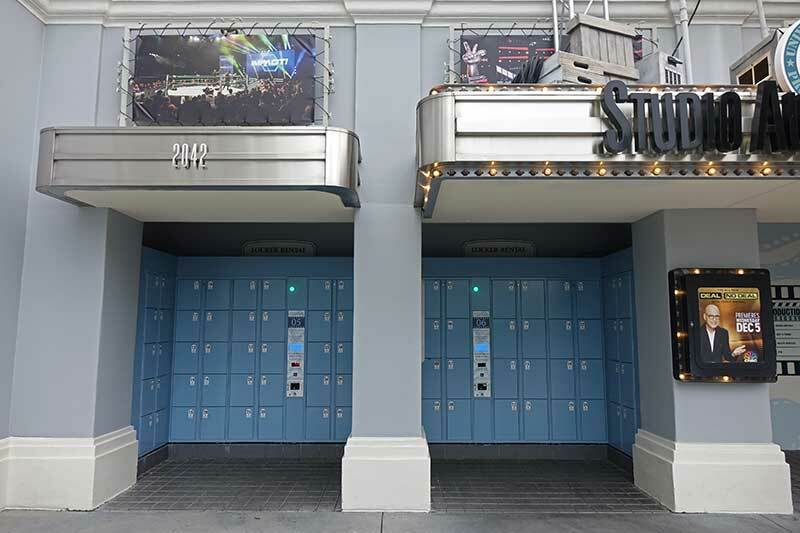 that you don’t necessarily need to lug around with you all day, you can choose to use Universal’s all-day lockers, which are located near the entrances of the parks. For these lockers, you can return anytime and continue to use the same locker throughout the day. These stations also have two different sizes: large lockers or family lockers. The large lockers cost $10, while the family lockers cost $15. There is a limited amount, but we don’t see too many families using these lockers, so you shouldn’t need to worry about not getting one. These all-day lockers are emptied one hour after park closing, so don’t forget your belongings! Universal’s relatively new locker system is simpler than ever! The old locker system, which required your fingerprint (and your brain to remember your locker number!) 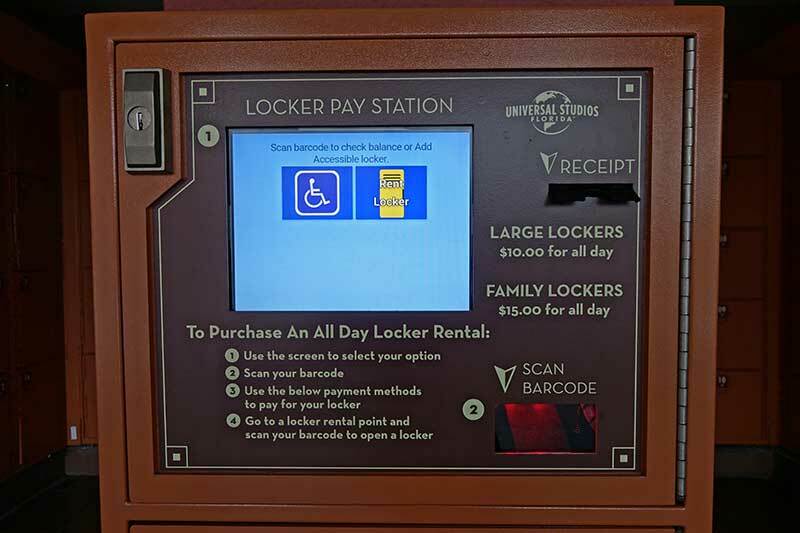 has been replaced with a new system that can simply scan your park ticket and it’ll open the assigned locker immediately. When you return from the ride, just scan your park ticket once again and your locker will open. Note: if you need to pay for your locker, there are just a couple additional steps. For any of the pre-paid lockers, you must go to one of the locker pay stations first. You’ll select the locker size, scan the barcode on your park ticket and pay. Then, you'll need to go to a locker rental station and scan your ticket. Similar to the free lockers, it’ll open up a locker for you. If you have any problems or use a mobile park ticket, look for a locker attendant, who should be stationed nearby. Jurassic Park River Adventure and Harry Potter and the Forbidden Journey at Islands of Adventure still use the old locker system, but we suspect they will transition to the new locker system in the future. There you have it! Everything you need to know about Universal Orlando lockers for rides. 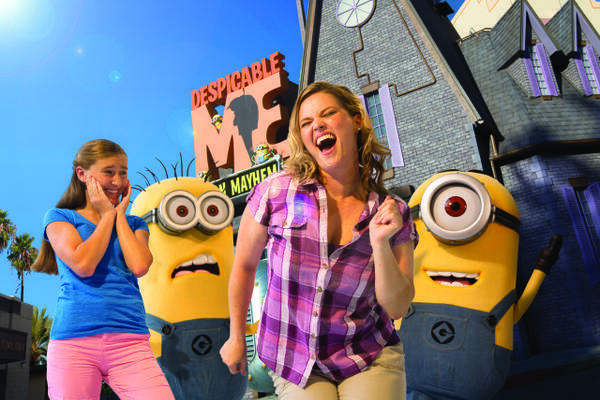 Make sure to check out our touring plans for the Universal Orlando Resort or download our app, which allows you to see wait times and customize your own plans. 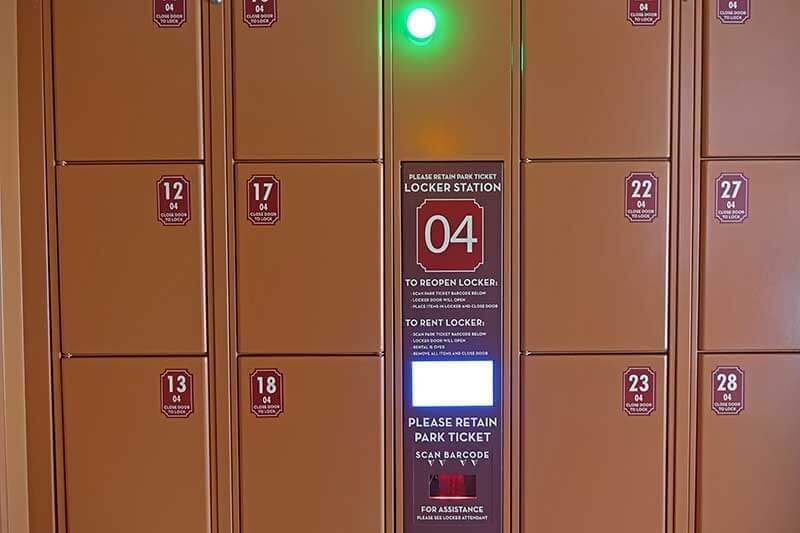 Do you know the exact dimensions of the free standard ride lockers? 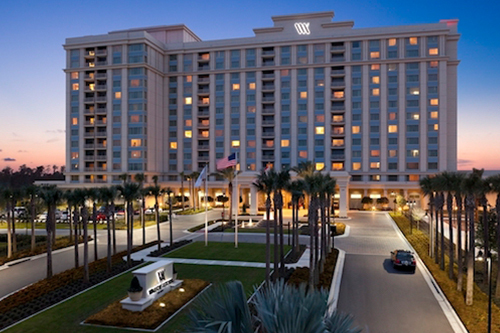 The standard, complimentary ride lockers are approximately 11.5″ wide x 5.5″ tall x 16.5″ deep. We were at USF yesterday and the lockers for riding Harry Potter were not free. They were $2. We then decided not to do any other rides with lockers since we're coming back another day and would make a note not to bring bags. Wish we would have checked the other rides' lockers now. Not sure if they were free or not. The new locker system actually has different sizes. The smaller lockers are still free (they fit small cell phones, wallets, etc.) while there are larger lockers (that fit backpacks, multiple purses, etc.) that cost $2, as you noted. Just wondering if we would be allowed to take turns riding the rides requiring us to store all our items. I have an 8 year old who may be allowed in the ride and another daughter who may not want to ride them. So one of us will need to stay with them anyway. 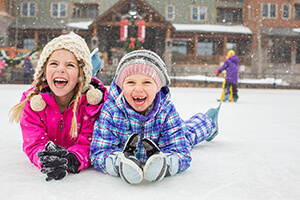 Can we do a parent swap and if we can, must we still store all the items? You can check in with a team member in front of the ride, but in our experience, you still have to store ALL items in a locker prior to riding ... even if you will be taking turns. Apparently this is nothing compared to Eejanaika in Japan's loose article policy: no shoes, belts, or watches allowed, pockets must be turned inside out to show ride ops they're empty. Really hope they offer free lockers there! I will be wearing shorts with zipped pockets. Will I be able to keep my phone and wallet in my pockets on the ride? Or will I have to take them out regardless? This is an AWESOME question, and the answer is that it depends on the ride. On rides such as The Mummy or Escape from Gringotts, you will be able to keep your phone and wallet with you, just not any bags. However, on The Incredible Hulk, you will have to stow away ALL loose articles in a locker, as you will be going through a metal detector to verify you don't have any items with you. 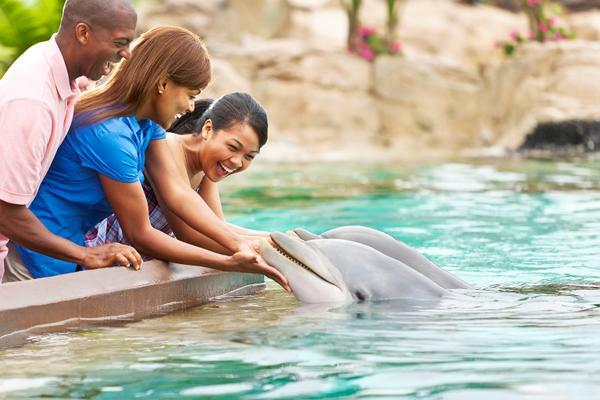 We recommend asking a team member near the ride before hopping on! Best advice, dont bring anything in with you, buy a laynard with plastic sleeve to put you tickets money in, I bought 7 of the Coke refillable cups, that I had to carry around and check into the lockers, which were very unorganized, took forever to do, IfI knew I had to check stuff into lockers every ride, which by the way adds up and wastes too much time I would have bought a bottle of water and refilled it with the drinking fountain and my tickets thats it youll save alot of money and time and also with volcano bay buy a seawag I saw them there for 30 bucks maybe cheaper somewhere else, to keep cell phone money tickets in. The ride lockers are awful. I went to USF and IOA yesterday and nearly had a panic attack every time I had to use them. They are SO unorganized and there are not enough attendants. I watched several people who did not speak English have issues with them. All in all, they are a complete mess. They should just start putting durable zipper bag attachments ON the rides where you can put your things. We went back in September (2016) and the free locker we had to put our stuff in for the MIT ride broke. Yup, our belongings were all stuck! For like 45 minutes. No food, no close rides near by, no going somewhere else. Just baking in the 90+ sun waiting for maintenance to come free all our stuff. 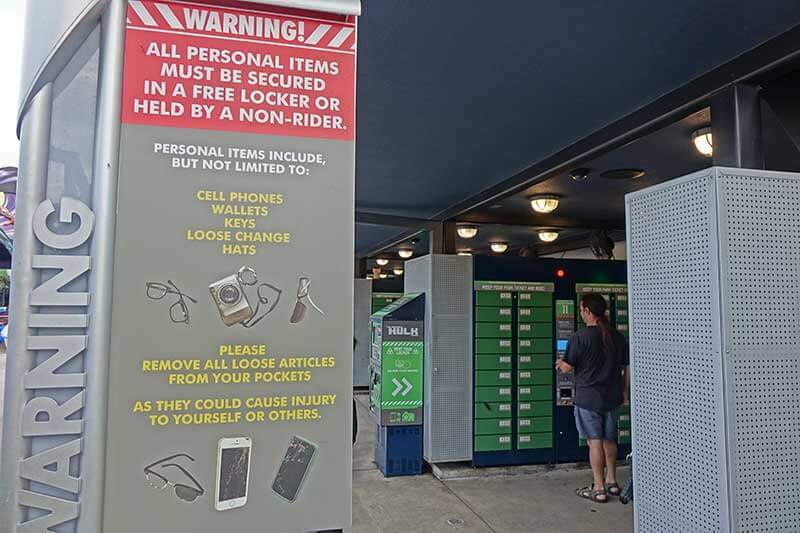 If you wear a small fanny pack that is secured around your waist and tucks under your shirt do you still have to deposit it in a locker on the "no loose items" rides? Most likely you will be asked to check it. I only had a small issue but I went on the men in black ride (not sure why you have to leave your bags in a locker for this one). The problem was that they were only running one side of the ride and the wait said 10 minutes but it was more like almost 30 minutes. When I went to the kiosk from the ride it said I owed money. The attendant said that it happens from time to time and to let an attendant know. Also, at the Harry Potter rides I had an issue with lockers and height. I am 5 ft tall and had issues with putting my bags in the top lockers- again, ask an attendant, they are there to help and do a good job. The lockers are just straight up annoying so at times I just avoid those rides if I don't feel like putting my stuff in the lockers. We were at Universal/Islands of Adventure for the first time for 2 days between Christmas and New Years. I found the locker situation extremely disorganized. We waited in line for HP for quite a long time before coming to the locker area, where we had to get out of line to stash our things. Super congested area, and so many people got ahead of us. And beyond that, nobody was stationed between the locker area and the gift shop, so nothing would stop people from just skipping the line and entering the ride from the gift shop to the locker area. Furthermore there were several people in line ahead of us who didn't put their bags in a locker and were still allowed to go on the ride with their backpacks/purses. Some people with backpacks and purses do the child swap which since one parent is with a smaller child that can't ride it easier to just keep your bags and then switch with the other adult. Totally agree concerning the Harry Potter ride at islands of adventure- the lockers are idiotically placed and get so congested that it is stupid (they should have placed it in a better location. We went to Universal just last week and had no problems with the lockers. All the rides had a sign posted if you needed to put your items in a locker so we never had to get out of line. The one time I forgot my locker number the kiosk just asked for my finger print. Easy peasy lemon squeezey! I locked my hat and a $9.00 refillable drink cup in the lockers at Islands of Adventure. After my ride, the fingerprint scanner confirmed my fingerprint, but told me the locker had been disabled. The locker attendant was courteous, but ultimately useless. At the end of the day, my hat was never found, and Guest Services refused to replace my lost $9.00 cup without a receipt. Who the heck saves the receipt for a cup of soda?I shall not be returning to Universal Studios until they are rid of these lockers. The fingerprint scanners are just not reliable, not just for the lockers, but gate admission as well. The first time my husband and I rode Harry Potter we didnt know we had to store our stuff. It was extremely congested with the locker issue. Of course, tons of people get ahead of you if you have to step out of line. 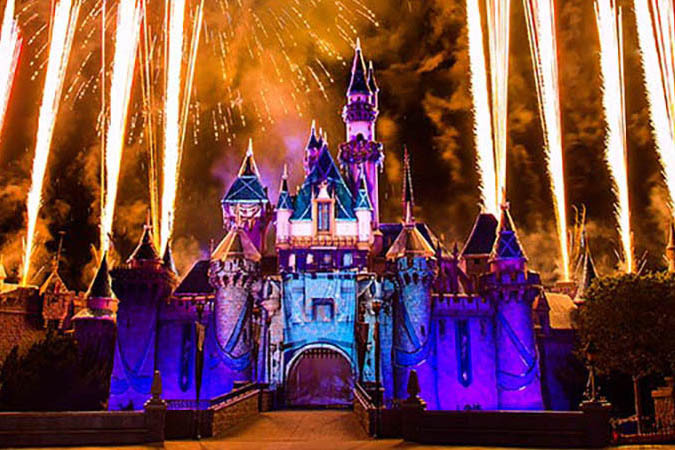 We just store all of our belongings at a locker when you enter the park. It makes things easier and you dont have to deal with taking stuff in and out of lockers. This article gives an incorrect piece of info. I think the pictures are a bit mixed up. When you go to rent a locker, you press down your finger and then a locker opens up. Store your bags in the locker and take note of the locker number. When you come to retrieve your items, you press down that same finger and type in the 4-digit locker number. There's no typing in of a "pin." The second to last photo shows the screen when you are obtaining your items. Please fix this error so people who are using this article for informational purposes do not get confused. Thanks for the catch, Kylie! You're pretty sharp! I and other people around me had issue with the locker and there was only one attendant trying to help everyone. We were all very frustrated. First, we waited for 2 hours to get on the Harry Potter ride (which we expected so didn't have any issue with the wait time) and then near the ride we are told no bags we had to put in the locker - that was fine until all the people that got off the ride are by the lockers trying to get their stuff out while we are trying to put our stuff in (very chaotic). We couldn't find a locker, after we found one and went back in line there were a lot of people ahead of us. It seems like they should put the lockers outside the ride (even before entering the line). Believe me I wasn't the only one complaining. 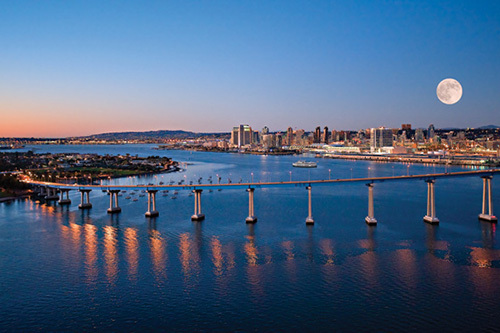 It was a great ride, just seemed disorganized. Anyone had trouble using the lockers? It seems like there are always locker attendants around to help people.